It has reviewed its own finding of fact and overturned the same on the same material which was produced earlier and going by the same arguments which were advanced earlier, the bench said. Restating the scope of review powers of a disciplinary committee of Bar Council of India, the Supreme Court, in Advanta India Ltd v BN Shivanna, has observed that Bar Council of India cannot act like an appellate authority over its own order while exercising review powers. The disciplinary committee, State Bar Council, acting upon a complaint against a lawyer, debarred him from practicing for life and his name was also removed from the rolls of the Bar Council. An appeal was preferred by him before the Bar Council of India which altered punishment awarded by debarring him for a period of 18 months, along with fine of Rs. 25,000. His review petition was allowed by the BCI by setting aside the previous order and directing fresh consideration of the matter. The reason to order reconsideration of the matter was that before the State Disciplinary Committee, the lawyer was not given adequate opportunity to cross-examine the complainant. The complainant company approached the apex court questioning the maintainability of the review petition on the ground that scope of review jurisdiction was very limited. 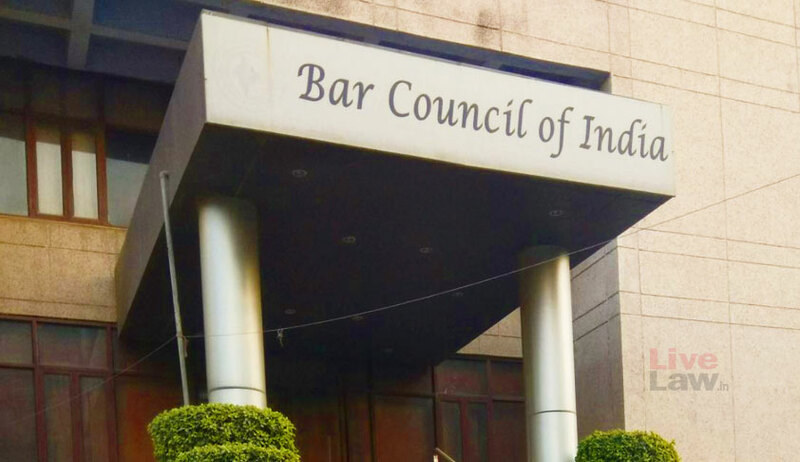 The BCI, relying on ON Mohindroo v District Judge, Delhi & Anr, contended that review jurisdiction of the Disciplinary Committee of the Bar Council under the Act is wider than the review jurisdiction of a court under Section 114 of the Code of Civil Procedure read with Rule 1, Order 47 of the CPC. Perusing the proceedings before the disciplinary committee, the bench said the issue as to whether there was any denial of principles of natural justice or fair trial in closing the cross-examination of complainant or whether this course of action was right on the part of the State Bar Council after giving sufficient opportunities, was specifically dealt with by the BCI and authoritatively rejected while deciding the appeal. “In such a situation revisiting the issue on merits again on the pretext that the respondent was not granted proper opportunities to cross-examine PW-1 is clearly beyond review jurisdiction,” the bench observed.